Hastings 6709-1 Regulator Neutral Detector (RND) is used to eliminate high or low voltages caused by cycling. The RND ensures that the operator has the regulator in its neutral position prior to disconnecting the regulator from the circuit. 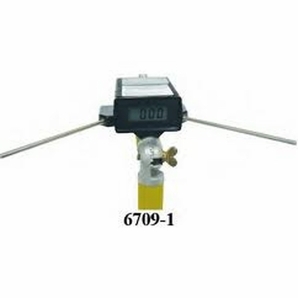 Order Information: Hastings Fiberglass Model 6709-1 is a complete set with Regulator Neutral Detector, Case, Battery and Instructions.